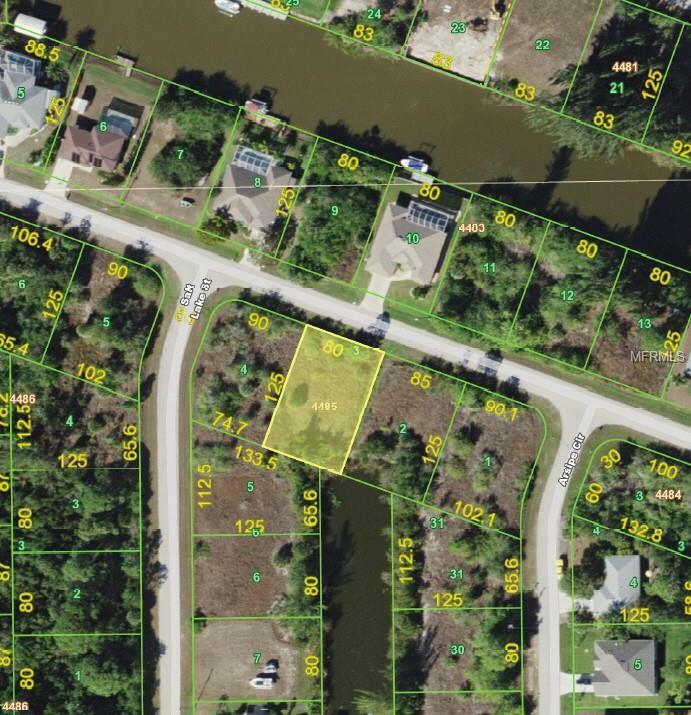 Perfect WATERFRONT LOT at a perfect price! 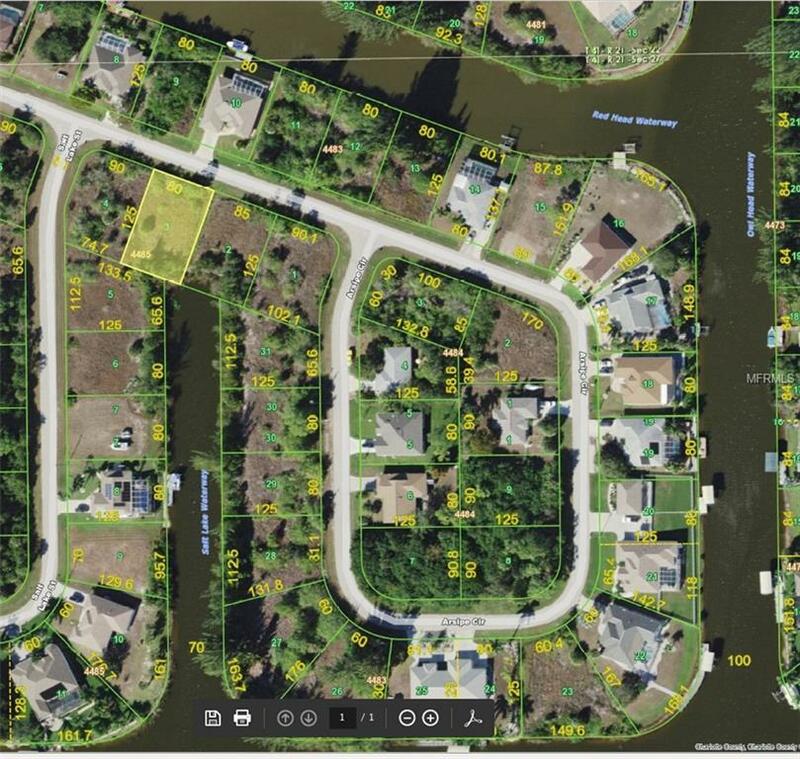 Nice southern rear exposure with long water views down the canal. Boaters lifestyle at a budget price. 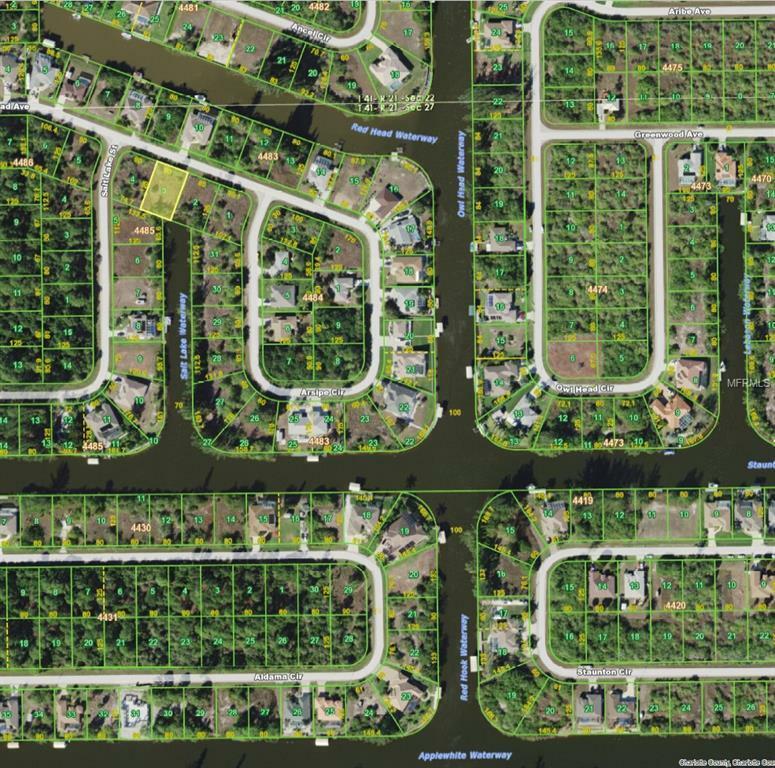 Quick boating access to Charlotte Harbor and the Gulf with all its beautiful beaches.